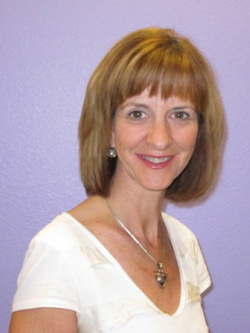 Ricki Light is the Director of Education at the Melmed Center and has worked with the practice since 2000. Ricki has her Masters degree in Educational Counseling and School Administration. She has over twenty-five years of special and general education teaching experience and worked as an Inclusion Facilitator, Behavior Specialist, and Special Education Program Specialist in the Los Angeles Unified School District for thirteen years. Ricki has a child-centered philosophy of education. She believes in educating the whole child, which includes nurturing the child's academic, social and emotional needs.